How do you help someone who receives a devastating diagnosis? Is there anything you can do to make a real difference? 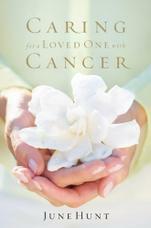 Cancer survivor June Hunt shares proven, practical ways to care for loved ones with a critical illness—ways that made all the difference in her own battle with cancer. 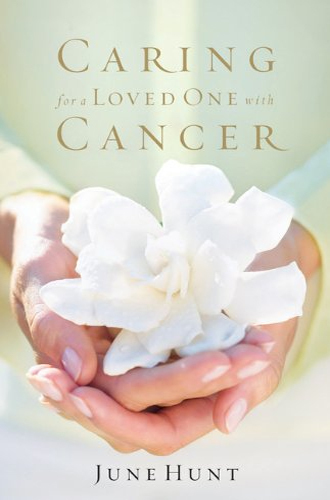 This book is a carefully crafted collection of ideas to help caregivers minister to loved ones who are suffering from cancer or chronic illness. Each short, single-topic chapter is full of specific things to do and not to do—to say and not to say—to be of maximum help at each bend in the road.